Simon is returning for his second year at TPTC. He has coached for two years at The Supreme Court Indoors, and is also coaching at Mayfair Lakeshore and Mayfair East. He has also coached juniors at Davisville Tennis Club, Lawrence Park Tennis Club, the Ottawa Tennis and Lawn Bowling Club, and the Rideau Tennis and Squash Club (Ottawa). 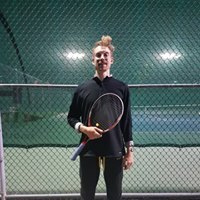 Simon trained as a competitive junior in Ottawa in the alongside a future ATP Tour player, and the top U18 junior in Canada. 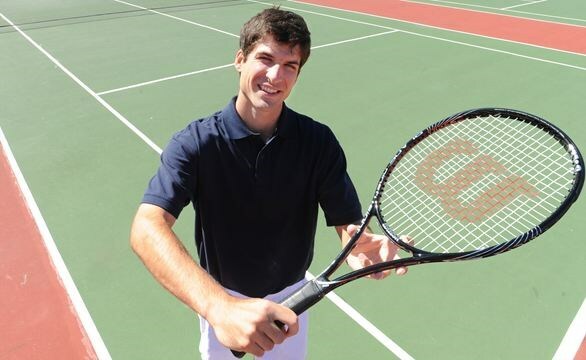 We are very pleased to announce that we have a new Tennis Pro for TPTC. He will be helping our Head Pro Matthew with our growing adult programs. Peter is originally from St. Catharines Ontario and is currently living in Toronto. He was ranked top 5 in Canada before attending Wisconsin NCAA Div. 1. He joined the coaching staff at Madinat Jumeirah in Dubai and worked as a Senior Pro at Rosedale Tennis Club And York Racquets in Toronto. He is also a visual artist who shows work at Only One Gallery in Parkdale.